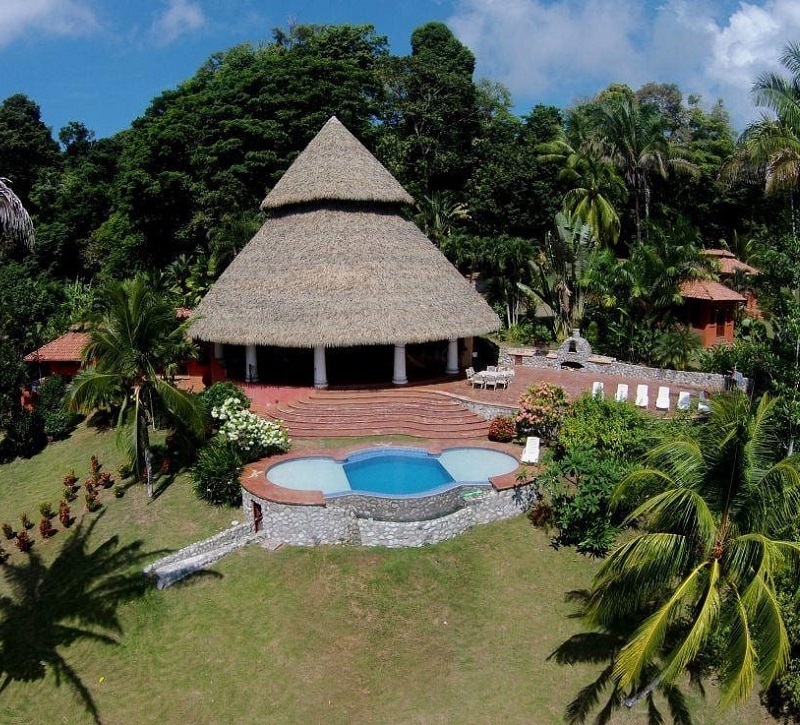 This Beautiful Tropical Rental Home sits on a hilltop above four of the most exotic beaches in the Osa Peninsula. The Osa Peninsula is home to over 360 bird species, including the healthiest population of Scarlet Macaws in Central America. At Tres Palmas we make the choice all about you and your group. At Tres Palmas we will make your special day special. Roaming around property you will see rare and exotic birds, monkey's reptiles and much more. Enjoy the peaceful sound of the ocean waves in the background as they lull you to sleep in complete comfort. Bring your Yoga group or class to Tres Palmas or we can provide an instructor for you. Tres Palmas features an infinty pool which helps one feel as though one is in the midst of the ocean with a beach. Walk to the window, open the door, wildlife is waiting for you. Tres Palmas is a place you will remember as a tropical place in heavan. Some of the most spectacular sunrises can be enjoyed from Tres Palmas. 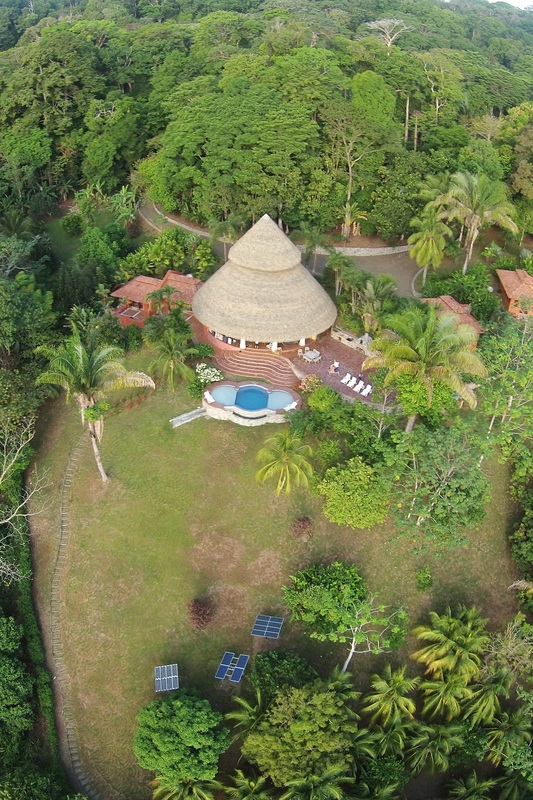 Tres Palmas Costa Rica is a private and secluded resort-style escape located on 25 acres of prime jungle rain-forest. 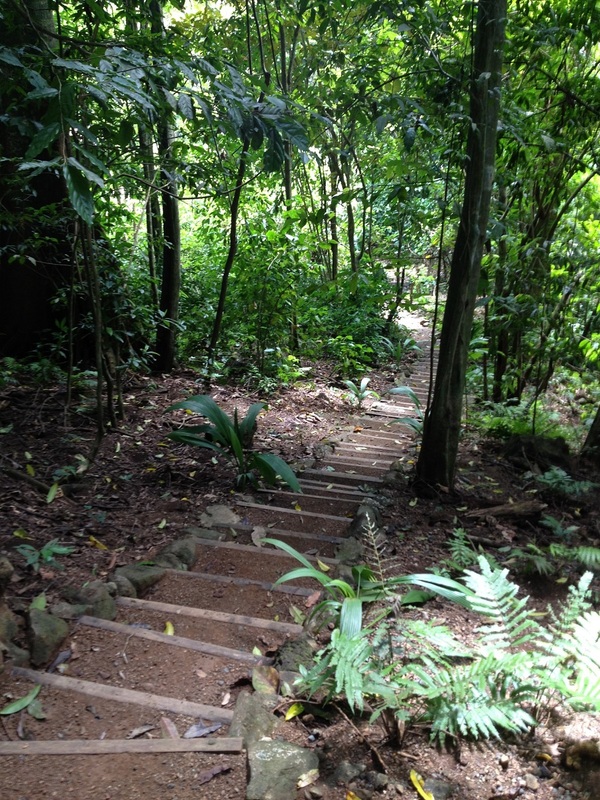 We border one of the largest National Parks in Central America, Corcovado. National Geographic, referred to Osa as one of the most Bio-intense places on earth. 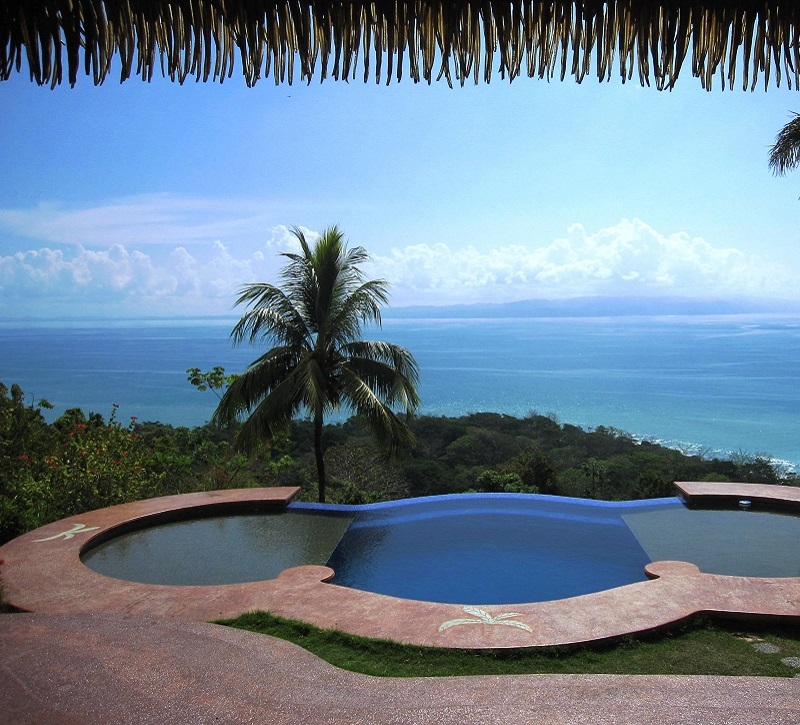 Tres Palmas offers views of the Pacific Ocean and the Golfo Dulce. Panama is in the distance to the south and east, world famous surf spot Pavones to the east and Playa Zancudo to the north. 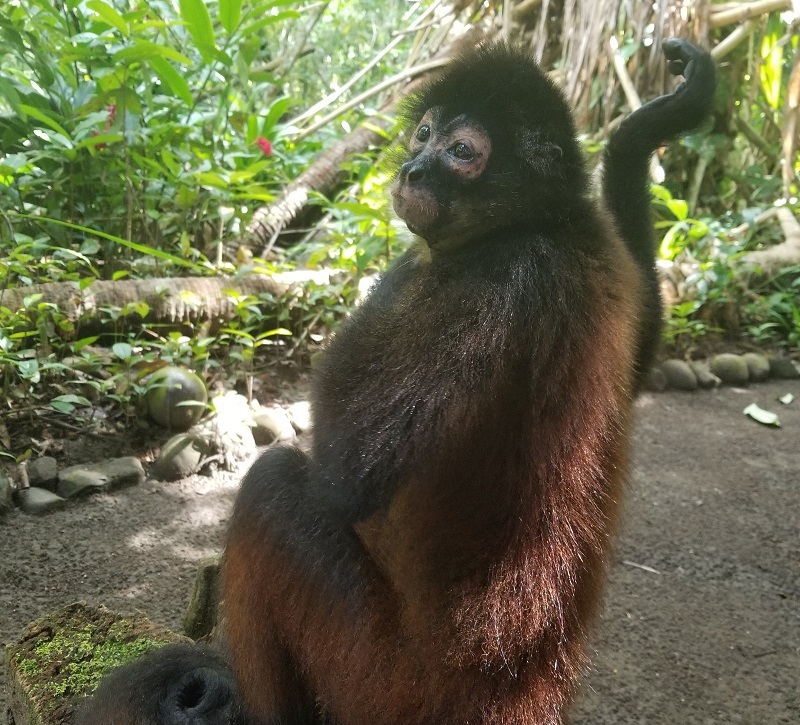 Enjoy a walk to the beach down our walking path through a beautiful rain-forest jungle, where it's common to see monkeys, macaws, toucans, sloths, anteaters, coati to name a few. 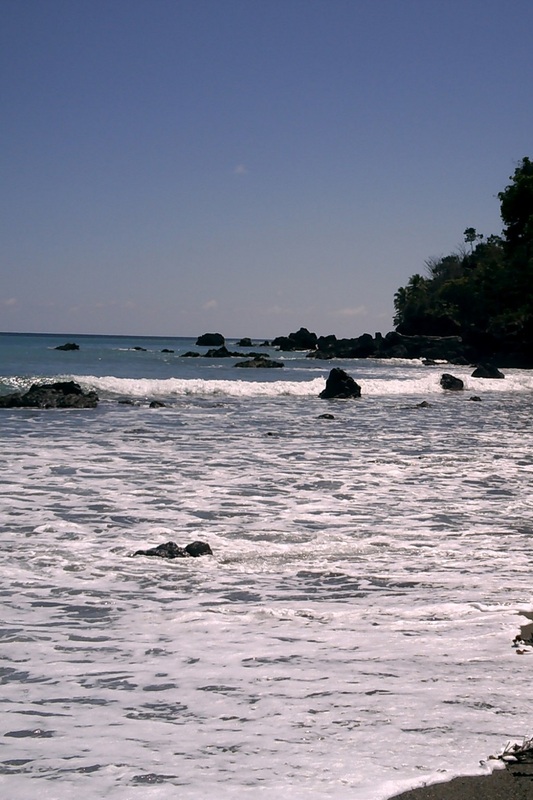 At the end of your walk you will come to a road which will lead you to the three of the most exotic beaches the southern zone of Costa Rica has to offer. Our stay at Tres Palmas was too short ..next time we will stay a week! The photos don't do this house justice..it is a stunner and the staff were wonderful. This was our 4th visit to the Matapalo area and by far the best. I have never seen so many toucans which are my favourite of all birds. Thank You Brad and George we had a wonderful stay.